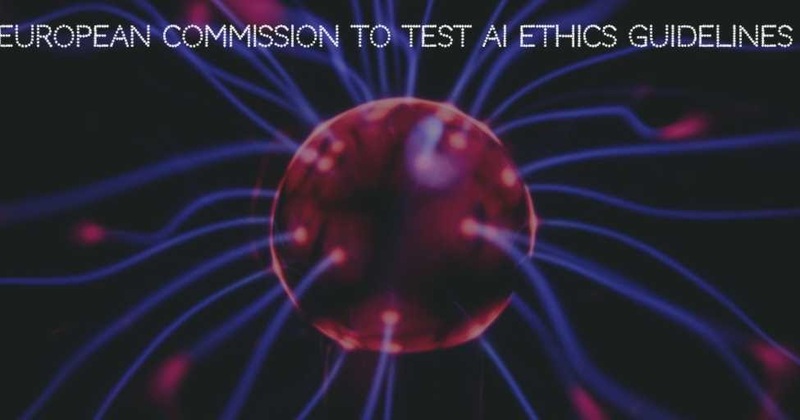 European Commission announced the launch of a pilot phase for the ethical guidelines for Artificial Intelligence (AI) development and its usages. In June 2018, European Commission formed a new High-Level Expert Group on Artificial Intelligence (AI HLEG) comprising of 52 experts from academia, civil society and industry. The AI HLEG drafted a detailed assessment for AI development and usages.